Need Urgent Eye Care in Fair Lawn, NJ? Your local optometrist has the training and equipment to most effectively treat most eye emergencies. In fact, ER doctors will often refer eye emergencies to an optometrist in any event. Don’t waste your time and see your eye doctor first! At Visionary Eye Care, we specialize in handling all manner of eye emergencies quickly and effectively. 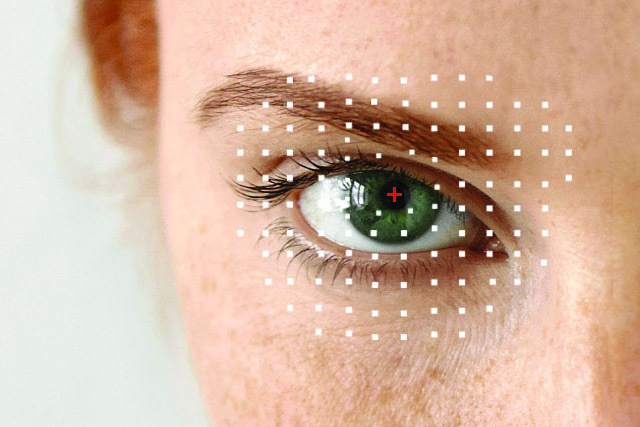 Our office uses cutting edge technology to digitally scan the front surface and back layers of the eye to accurately assess virtually every eye injury. Whether you are visiting Visionary Eye Care, or live in the area, we are happy to provide you with the highest level of emergency vision are available. We encourage anyone who is feeling concern about their vision or injury to their eyes to give us a call. Our friendly and knowledgeable staff will make sure to fit you in quickly, even after hours. Visionary Eye Care brings together all aspects of eye care to you. We are a dedicated and compassionate staff of Optometrists and Opticians serving all of your eye care needs. Our flexible office hours accommodate any schedule, with appointments available on nights and weekends. Our optometrists are also on call 24 hours a day for emergency appointments. "Your eyes are your most important sense". Call 201-693-4767 to schedule an appointment today. Visionary Eye Care accepts most health insurance and vision plan. Our friendly staff is knowledgeable and will help you maximize your insurance benefits. In addition to the services of routine eye care, contact lens fitting, evaluation, and care, the practice includes an eyeglass boutique that carries the latest frame and lens styles on the market today. Our friendly opticians & stylists are trained to fit you in the proper frame and lenses. Pink Eye, or, conjunctivitis, is the inflammation of the outermost layer of the white part of the eye and the inner surface of the eyelid. It's very common, and in most situation poses little long-term danger. The most common concern with pink eye is its highly infectious nature. 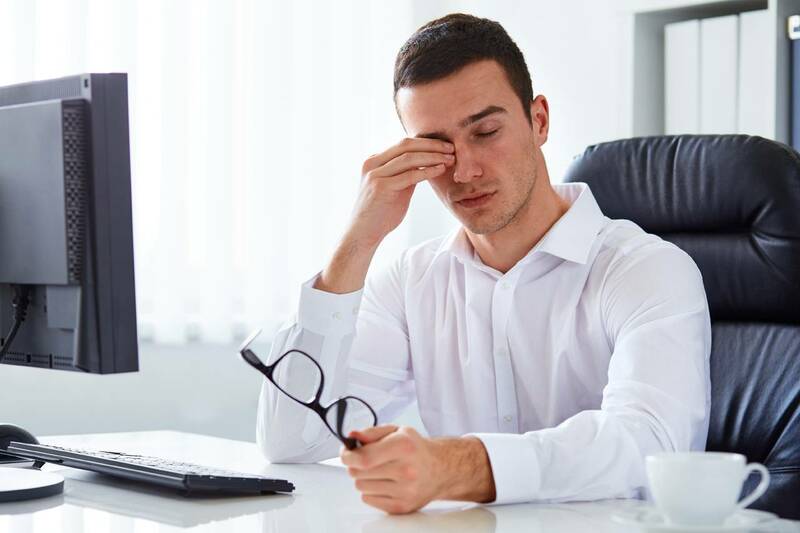 Pink eye can be caused by a number of things including; a virus, a bacterial infection, dry eyes disease, a reaction to chemicals, or an allergic reaction. A foreign body in the eye is very uncomfortable, but most of the time it can be removed without needing to see an eye doctor (see below for tips). However, if you are concerned about being unable to remove it, or that it is something more dangerous such as glass or a chemical, call us immediately. The most common form of eye injuries are corneal abrasions, or when you have scratched your eye. In many cases, this can occur by rubbing excessively when something is stuck in your eyes. Because even a small scratch can lead to an infection or fungus, it is important to see your eye doctor as soon as possible.